The Stradun during winter, my favorite time. Retirement, a magical word for many and I had just done the deed. It was finally my time to relax, sit around the pool and spend time dreaming of my life experiences. However, the wanderlust in my soul had taken hold and it was time for me to move on to my Shangri-La. 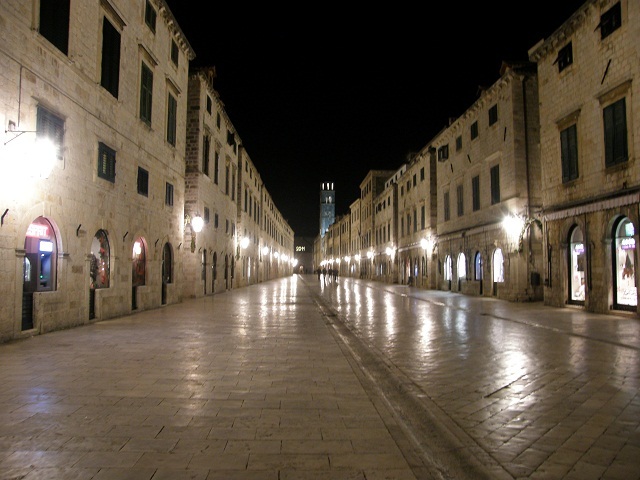 Thus, a new adventure began one very cold winter night in January 2008 as I walked down the Stradun to my ancestral home in Dubrovnik. 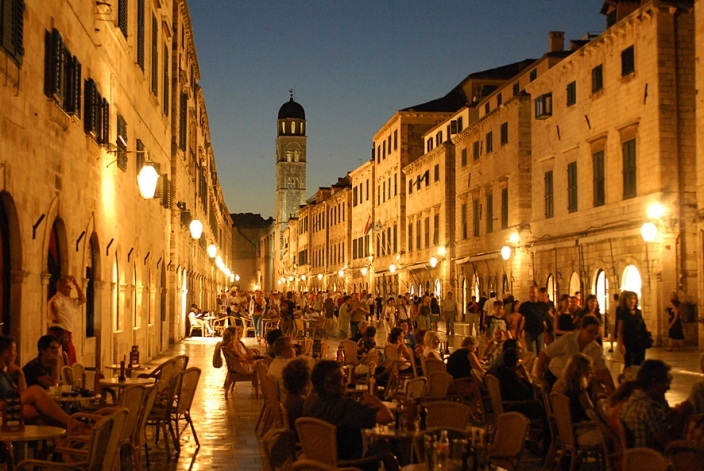 Spend time with me; let me share my love affair with Dubrovnik, which in itself is a work of art.